We do not know what reality is. Our senses, beliefs and past experience give us a map of the world from which to operate, but a map can never be completely accurate, otherwise it would be the same as the ground it covers. 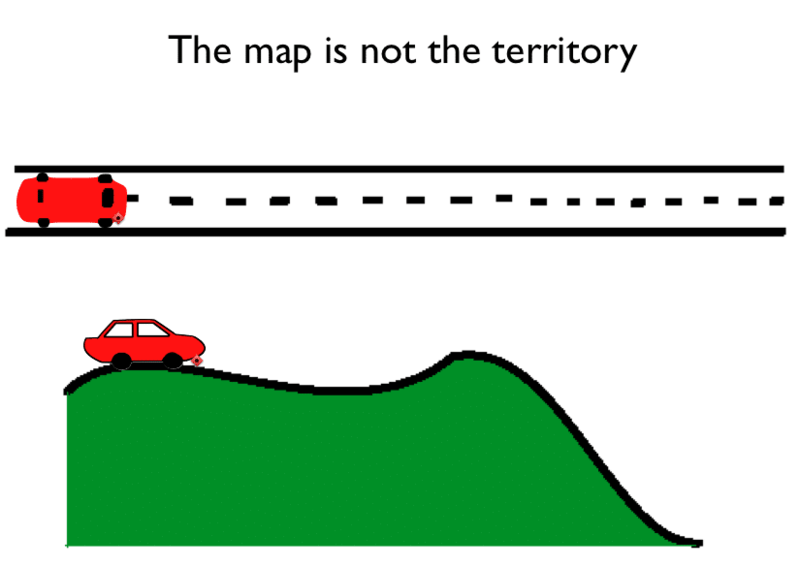 We do not know the territory, so for us, the map is the territory. Some maps are better than others for finding your way around. NLP is the art of changing these maps so we have greater freedom of action. We also need to bear in mind that everyone has their own map of the world, which is why sometimes we do not see eye to eye with people. This is one of the presuppositions of NLP. The presuppositions of NLP are covered comprehensively in our NLP Training Courses and you can see what there is to learn now in our NLP online training section of this website in e-Learning.